How Livon & Kirkman came to S.A. When a strong frequent urge to ‘go’ is accompanied by burning and painful urination, you’re probably suffering from UTI, an infection caused by E.coli bacteria that, if left untreated, causes symptoms such as back pain, chills, fever, nausea, and vomiting. Conventional antibiotic treatments may clear up the infection, but they also kill the good bacteria in your body, which can be detrimental to your health over the long term. 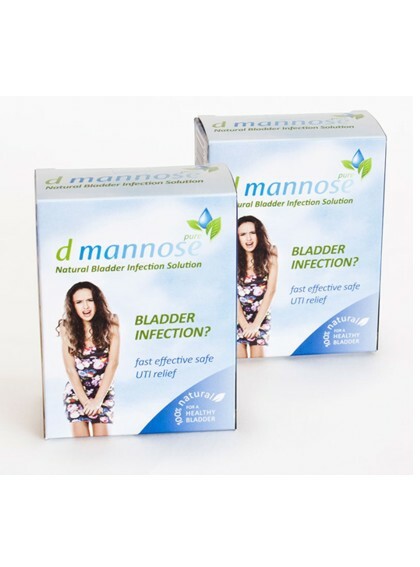 Now available in South Africa, DMannose is a pleasant tasting soluble powder that works quickly and prophelactically to stop UTI in its tracks by flushing the E.coli bacteria from your system. thus ensuring that the infection won’t recur. How can DMannose relief the symptoms of Bladder infection? 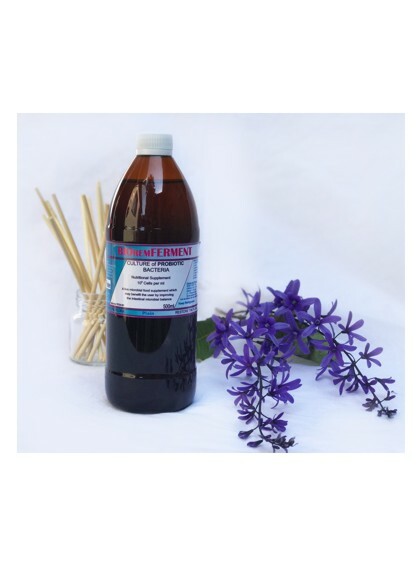 dmannose 200As the DMannose passes through the kidneys, a considerable proportion of the sugar is extracted and added to the urine. The DMannose-sweetened urine flows from the kidneys through the ureters to the bladder and on to the urethra, literally sugar-coating any free-floating E.coli it might encounter and preventing them from attaching to any cells. 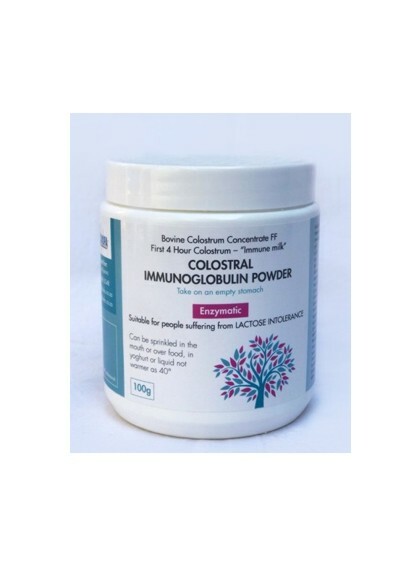 Because it does not kill any bacteria – friendly or unfriendly – it can safely be used by pregnant women, children and even diabetics, as it doesn’t interfere with blood sugar retention. DMannose occurs in many plants, fungi and fruit, including cranberries, which are known for their infection-fighting properties. DMannose has been used in Europe, America and the rest of the world for years and years. It’s simple to use and provides relief within hours. Best of all is that DMannose is 100% natural and can even be used by pregnant women and children. DMannose is a natural product that provides safe, fast and effective relief from the painful and often recurring symptoms of Bladder and Urinary Tract Infections.Derived from corn, white and sweet potatoes, beech or birch wood, DMannose is a six-carbon sugar that occurs naturally in many plants, fungi, and fruit, including cranberry, which are known for their infection fighting properties. DMannose occurs naturally in the cells lining the epithelial tract. Although small amounts of DMannose are metabolised by the human body, much of it is rapidly excreted in the urine. When someone with UTI consumes a dose of DMannose, the sugar is absorbed in the upper gastrointestinal tract, but at a much slower rate than most other sugars. Additionally, unlike other sugars, DMannose is not readily converted to glycogen (and stored) in the liver, but passes directly into the bloodstream largely unchanged. DMannose does not kill any bacteria – friendly or unfriendly. Instead, it acts as a kind of magnet in the urinary tract, adhering itself to undesirable foreign substances such as E.coli bacteria and preventing them from attaching to the lining of the bladder. As the DMannose-laden blood passes through the kidneys, a considerable proportion of the sugar is extracted and added to the urine. The DMannose-sweetened urine flows from the kidneys through the ureters to the bladder and on to the urethra, literally sugar-coating any free-floating E.coli it might encounter and preventing them from attaching to any cells. It also dislodges any bacteria which already attached to the inner surface of the bladder and urinary tract, ultimately flushing them all down the toilet. The urinary system is composed of the kidneys, ureters, bladder and urethra, all of which play a role in removing waste from the body. Normally, urine is sterile and free of bacteria, viruses and fungi, although it does contain fluids, salts and waste products. An infection occurs when bacteria cling to the opening of the urethra (the tube that carries urine from the bladder to outside the body) and begin to multiply. Although the urinary system is designed to keep out such microscopic invaders, the defenses sometimes fail. When this happens, bacteria may take hold and grow into a full-blown infection that affects the inner tissue lining of the urinary tract. Although any part of the urinary system can become infected, most infections occur in the lower urinary tract – the bladder and urethra. An average 80 per cent of urinary tract infections (UTI) are caused by E.coli bacteria and the remaining ten per cent by Chlamydia, Mycoplasma, Neisseria gonorrhea and others such as Proteus or Staphylococcus (“Staph”). While a UTI in the bladder only is painful and annoying, serious consequences can occur if the infection spreads to the kidneys, which is why it is so important to nip it in the bud quickly and effectively. UTIs are more common in infant boys than girls during their first year, but then progressively become more prevalent in girls, especially those of school-going age. Women are at greater risk of developing UTI than men. One woman in five develops a UTI during her lifetime and many suffer from recurring UTIs. UTIs are not as common in men but can be very serious when they do occur. Older men can be troubled by UTIs due to prostate complications. The urinary tract reacts to a bacterial infection in much the same way that the upper respiratory system reacts to a cold virus. The tissues become inflamed, irritated and swollen. Just as it’s hard to breathe through swollen and inflamed nasal passages, so swollen and inflamed urinary ducts can partially obstruct the normal flow of urine, making it painful and difficult to urinate. Sufferers of UTI are plagued by a strong, frequent urge to “go”, which is accompanied by burning and painful urination. The urine is strong-smelling and appears cloudy, or bright pink or cola coloured – a sign of blood in the urine. Other symptoms include upper back and side pain, high fever, shaking and chills, nausea and vomiting. Pelvic pain in women and rectal pain in men is also common. Most regenerative natural substance made in nature. Most regenerative natural substance made in nature. Anti-ageing supplement. Contains every nutrient that your body needs. velops a lining in the gut and seals the digestive system. Super Nu-Thera® (SNT) is Kirkman’s proprietary and most popular multi-vitamin specially formulated for individuals who have certain dietary sensitivities or requirements. Clinical Strength Purest Omega-1000 mg EPA•DHA is a whole new kind of Omega-3 soft gel. 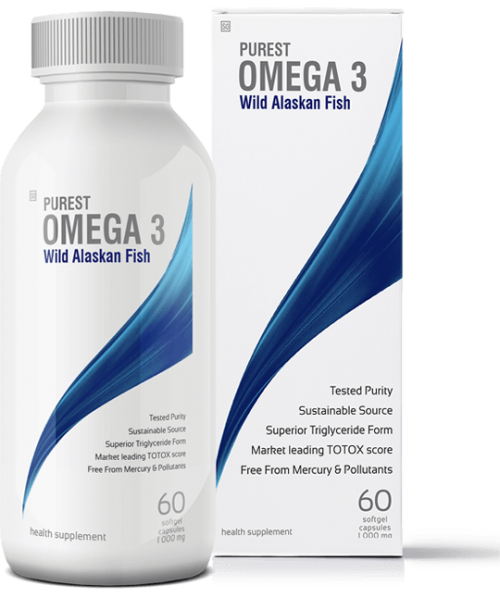 Made from food grade wild Alaskan fish – caught in the clean, cold waters of Alaska’s North Pacific Ocean and then molecularly distilled to concentrate the Omega-3s. 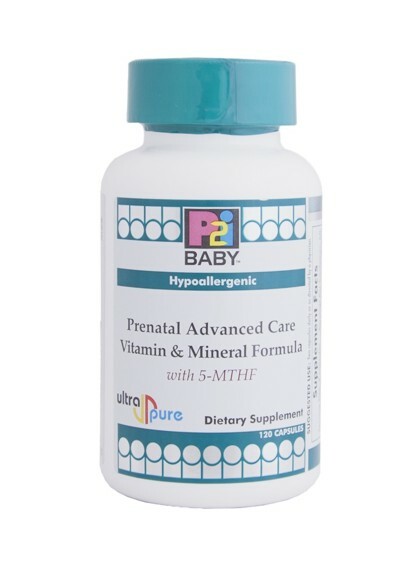 A complete vitamin and mineral blend specially formulated for pregnant women. Hypoallergenic. Gluten and casein free. Capsules are plant based. Ultra Pure™ (Laboratory tested for more than 950 environmental contaminants). A complete, hypoallergenic prenatal vitamin and mineral supplement specially formulated for pregnant women. BIOremFERMENT is beneficial for candida, stomatitis, lactose intolerance, bloating, vaginitis, urinary tract infection, spastic colon, gastritis, diarrhea, constipation and flatulence pain with IBS. Acne during teen years? Recurrent urinary infections? Frequent vaginitis? Jock itch? Sexual dysfunction? Fatigue, depression, headaches? Visits to many different Physicians? Digestive symptoms? Craving sweets? Sick all over, etc, etc? The information on this website is not to be misconstrued as medical advice, nor does it replace the consult of a physician or practitioner and is not intended as a protocol for the treatment of individual patients or conditions. Prices are subject to change without notice. Any refunds may take up to 30 days to complete.